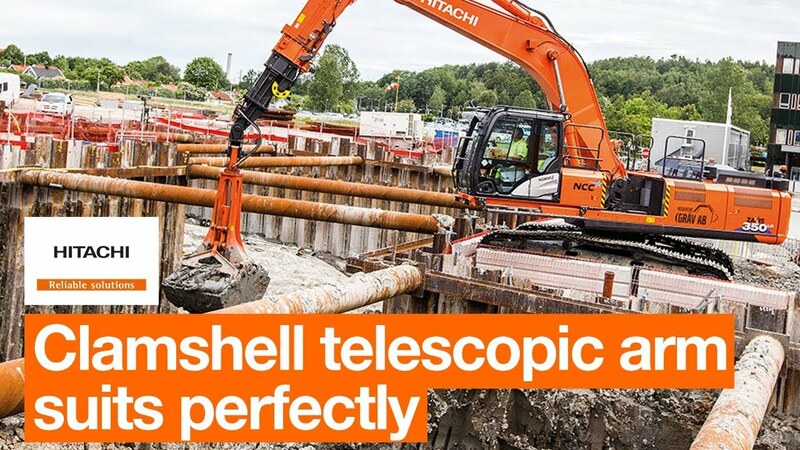 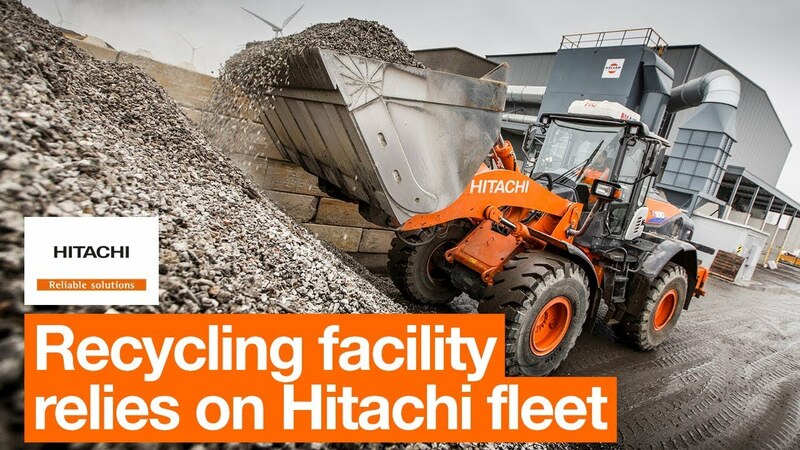 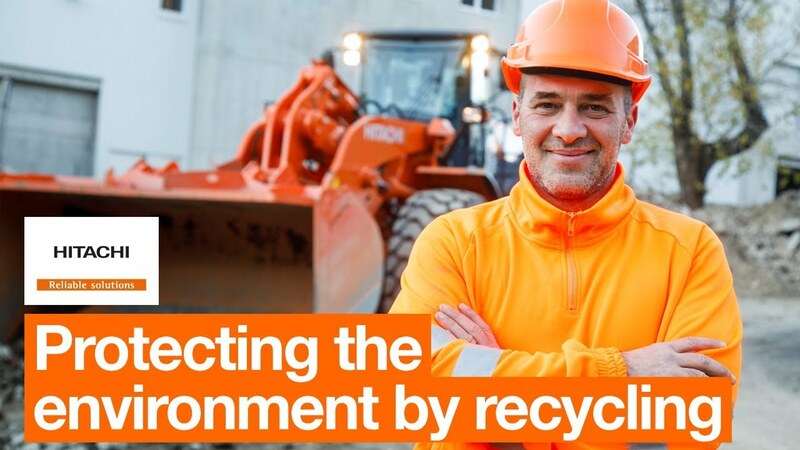 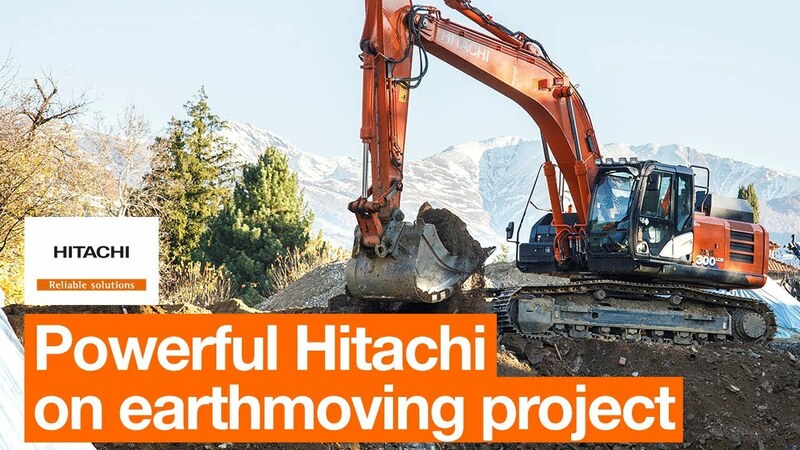 Stay informed with the latest HITACHI news & information. 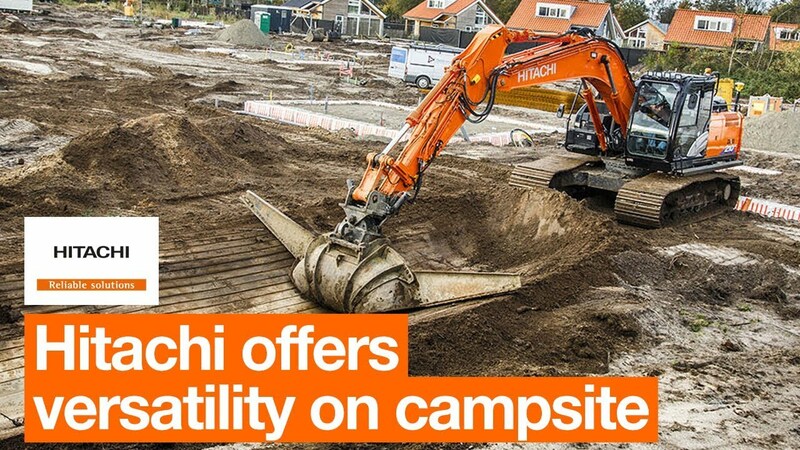 We've brought a total of 221 HITACHI press releases and event announcements to you so far this year. 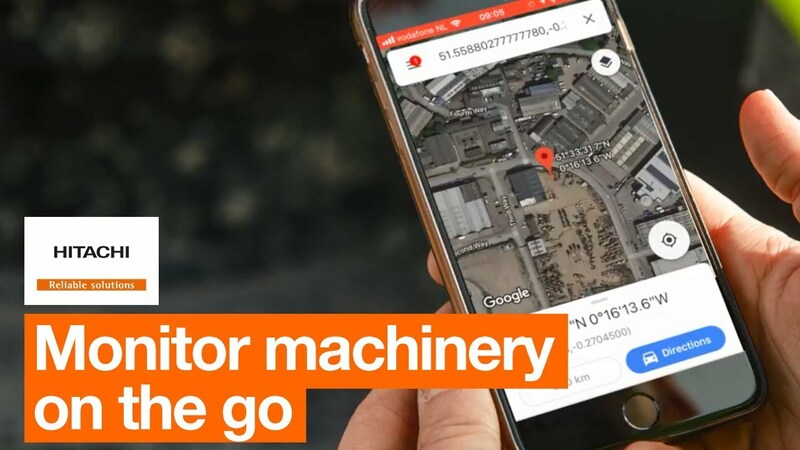 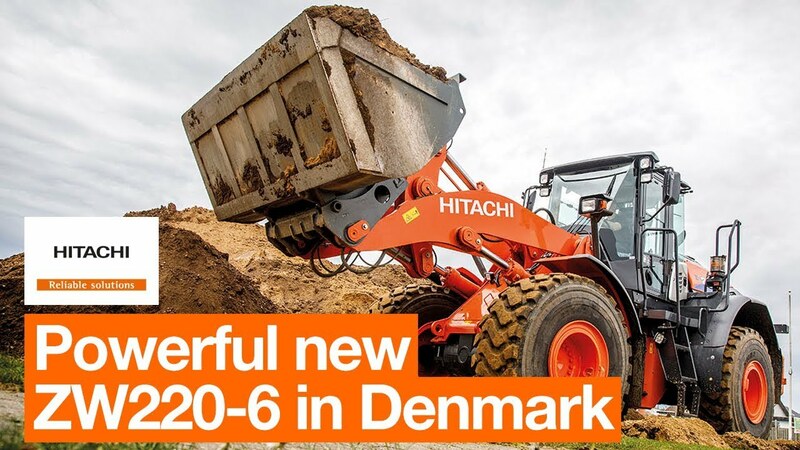 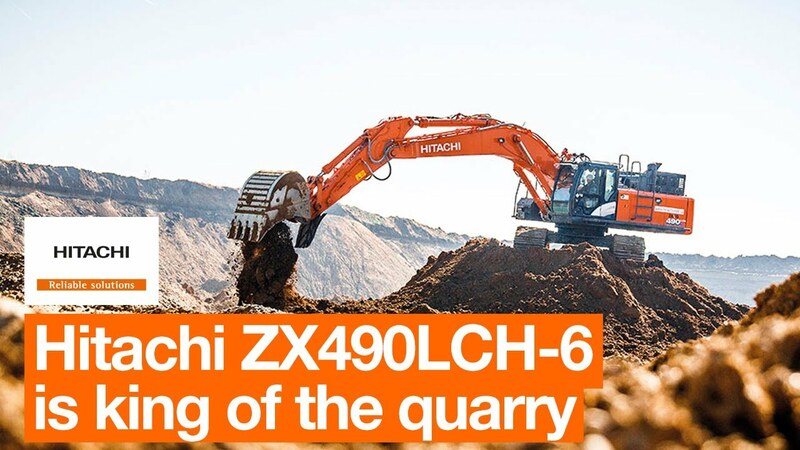 Keep track of today’s trending news, including: “Hitachi Sumitomo cranes are first choice in Indonesia“ and “150,001 Hitachi mini excavators and counting“.